Young people think agriculture is uncool and uninspiring. This is one of the myths the Do Agric campaign debunked in 2014, the African Union year of agriculture. Over the past six months of the campaign, I have seen with my own eyes how enthusiastic and driven young people in the continent are about agriculture and food security. 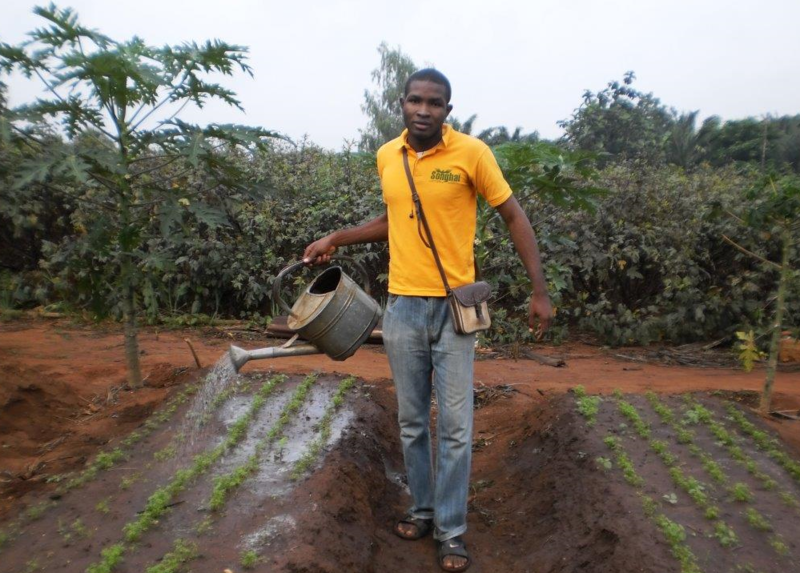 I have witnessed the incredible energy of the Youth Programme For Agriculture and Entrepreneurship development (YPAED) in Nigeria, the technical astuteness of the Tanzanian Graduate Farmers Association (TGFA) and the activism of South Africa’s young farmers at the Youth Agric Summit in Johannesburg. I am also humbled by the energy and support that young people from all walks of life across the continent gave to the Do Agric campaign. 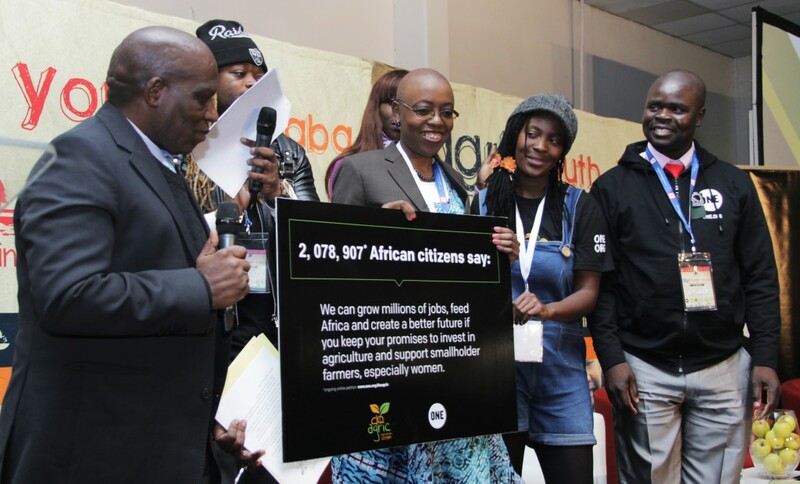 So many of the 2.2 million voices presented to the Africa heads of state at the recent Malabo summit, demanding increased investments in agriculture, were from young people. As we celebrate International Youth Month, we need to ask ourselves if enough is being done to bring the energy, innovation and the entrepreneurial flair of young people into agribusiness. It is expected that the value of food markets which form only one component of the sector, is set to increase from US $313 billion in 2010 to US $1 trillion in 2030. It seem to be a no-brainer that young people in the continent should be capitalising on this sector for their economic development. This is especially expected in Africa because of the widespread entrepreneurial spirit of the continent’s people. What saddens me though, is that in spite of all this apparent opportunity, enthusiasm and rhetoric, young people are more still likely to face difficulties in accessing resources such as capital, financing, land and technology that will allow them to become more commercially active in agriculture. This is mainly due to their inability to secure the required collateral to secure credit and their limited experience with financial services. Young people are also more likely to have difficulties in securing markets for their produce, a problem which cripples many young entrepreneurs in the sector. 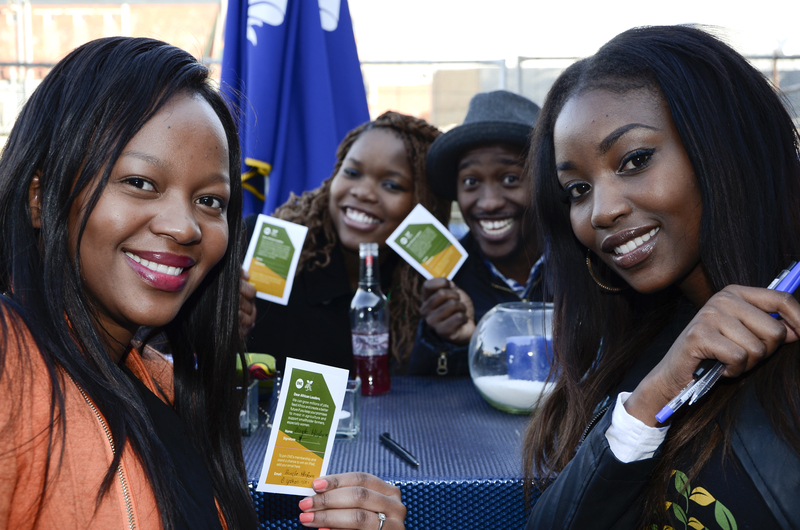 It is estimated that 25 million young people will enter the job market yearly in Africa by 2025. The trillion dollar question is: how can we help these young people take up their meaningful role in the agriculture revolution in the continent? I believe the answer lies partly in young people’s own hands. The recent Malabo Summit declaration by Africa’s heads of state provides a number of opportunities for young people in agriculture. They promised to accelerate agricultural growth by doubling current agricultural productivity levels. They also committed to upscaling the implementation of the Rural Futures Programme with a stronger emphasis on youth employment. The onus is on young people to monitor the implementation of these promises, and to find their own space in the impending agricultural boom in the continent. During International Youth Month, I challenge young people not to relent on the Do Agric energy but to channel it towards staking their claim in agriculture and their future of the continent. I challenge young people to bring their creativity, flair and innovation to agriculture, and to use their spirit and highly expressive activism to chip away at the barriers that still persist in the sector. Over the next few years, we will be keeping a keen eye on our leaders and the implementation of the Malabo commitments. We will watch to see if indeed they are opening more doors for young people and giving them a fair shot in the sector. Happy International Youth Month – A luta continua!